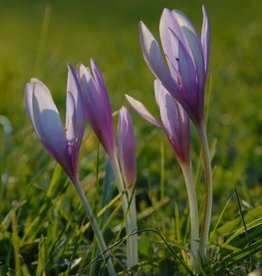 Colchicums (Meadow saffron) flowers in late summer and early autumn. 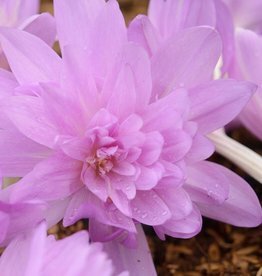 The flowers of Colchicums are very similar to those of the Bieberstein’s crocus (autumn-flowering crocus); it is the number of stamens that set them apart. 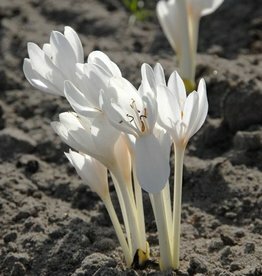 Colchiums grow best in a sunny spot. 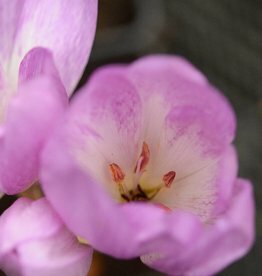 Please note that Colchiums have foliage in spring so plant them in a spot that isn’t mown at this time of the year.